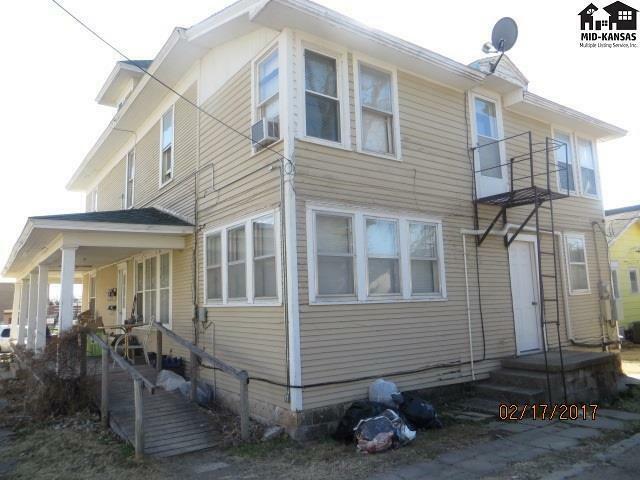 Located within walking distance to school and downtown Pratt, this property offers 4 apartment units: two - 1 bedroom; one - two bedroom; and one - 3 bedroom. The full basement, that can be used for additional storage or reformed into a 5th unit, offers washer/dryer hookups. 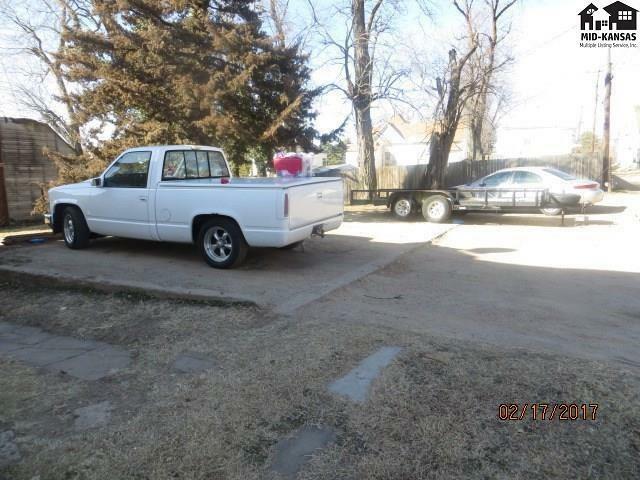 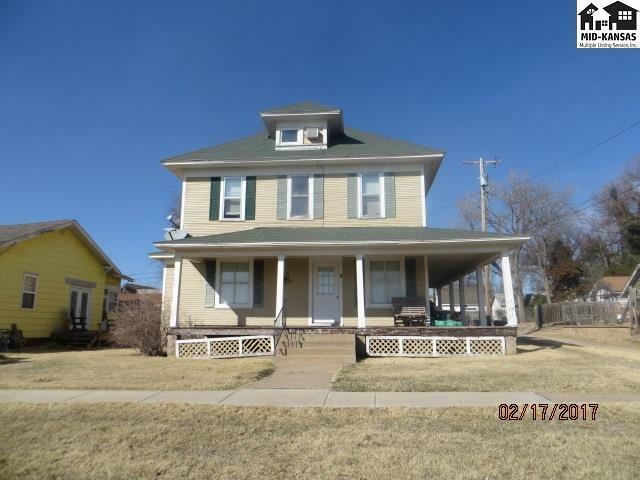 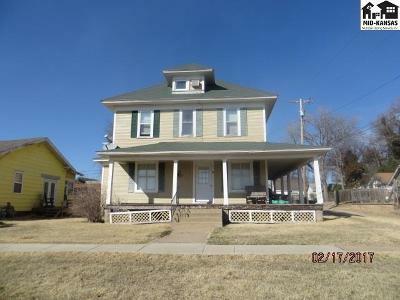 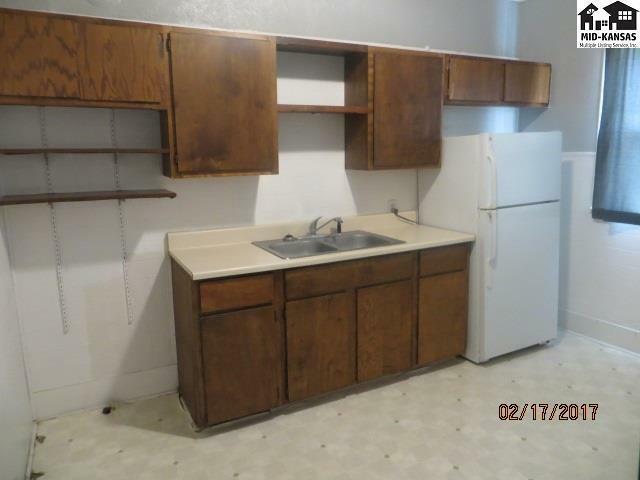 This property includes new updates such as a breaker box - 100 amp service; plumbing; new entry doors on east side and units 1&2; as well as a maintained yard. 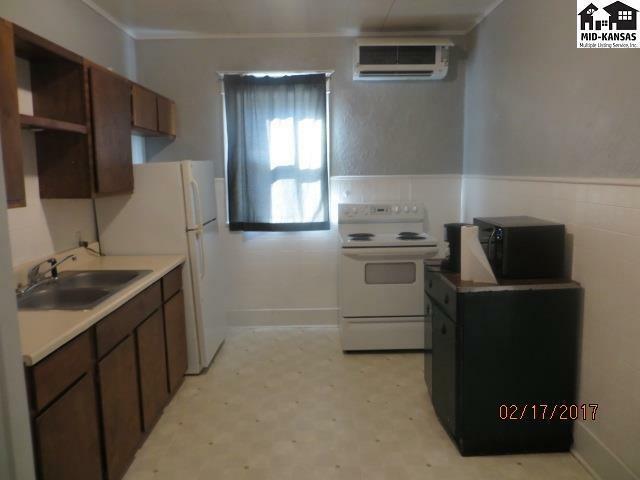 A refrigerator and stove is included in each unit. 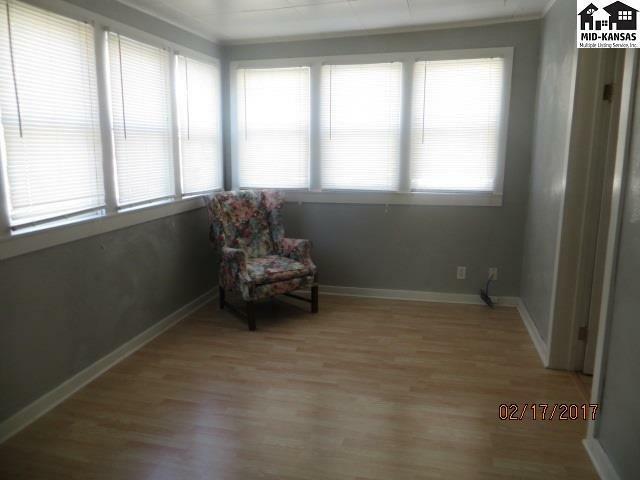 Unit 1 has 1 bedroom & 1 bathroom; recent updates include bathroom remodel, new flooring, and some new windows. 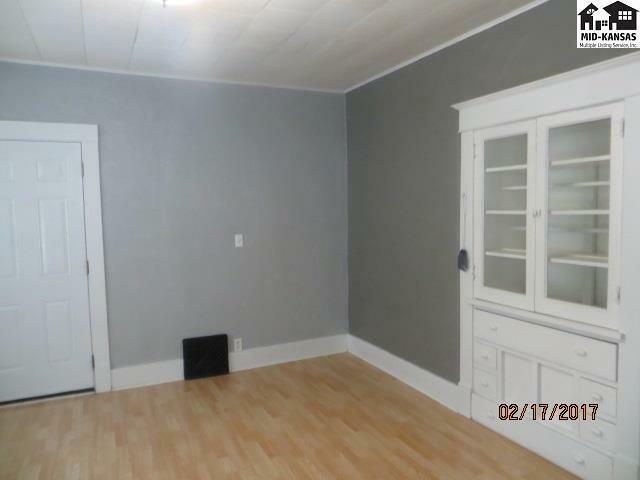 Unit 2 has 1 bedroom & 1 bathroom to include new doors, new flooring, updated kitchen, new paint, mini split heat and air units and some new windows. 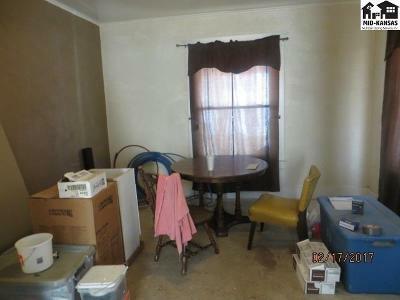 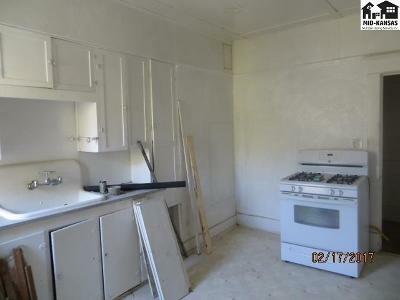 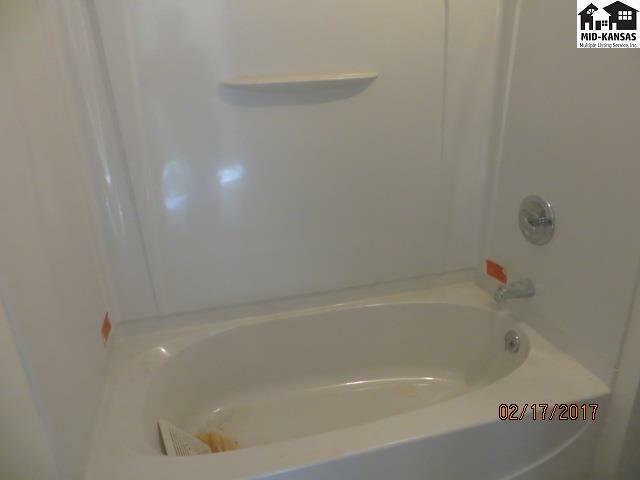 Unit 3 has 2 bedrooms and one bath including newer floors, updated bath, new paint, and recent insulation. 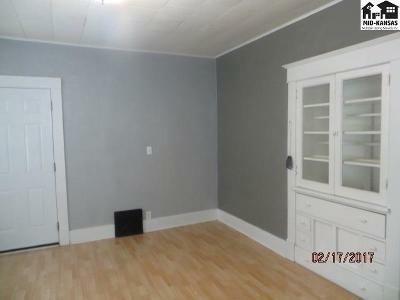 Unit 4 has 3 bedrooms and one bath which includes new carpet, updated bath, some electrical updates, and recent insulation. 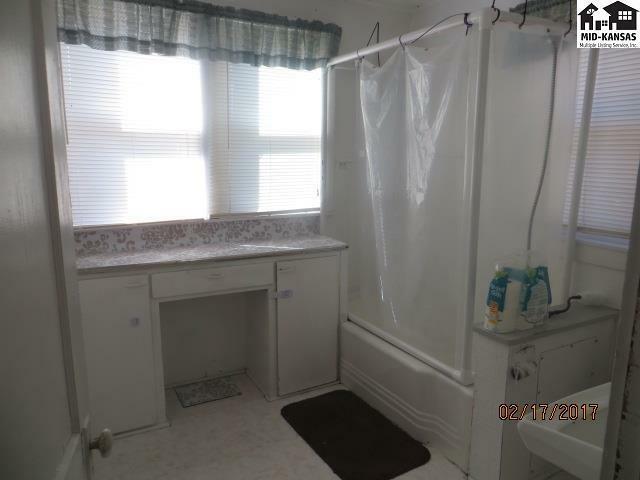 Do not miss out on this investment property.